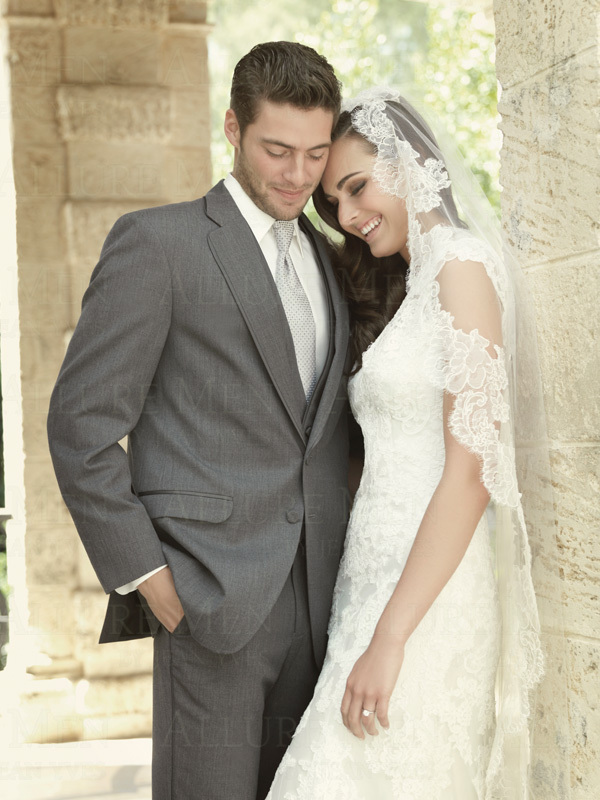 At Carducci's Tuxedo, we want to do everything we can to make your special occasion as magical and memorable for you as possible-- something you will cherish forever . In Claremont and Yucaipa California. area. 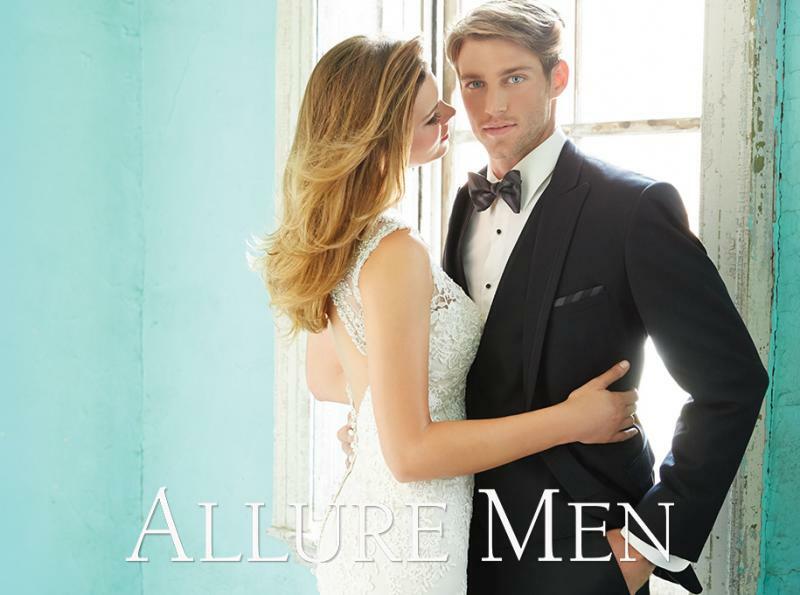 We elegantly display every type of tuxedos, you will see the lastest in men's formal fashions from such reowned designers as Ralph Lauren, Calvin Klein, Joseph Abboud, Ike Behar, and Perry Ellis. We will be as involved in the process of choosing the right outfit and other accessories as you would like us to be and we work with the top designers in the industry. 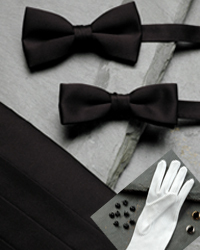 Since 1989, Carducci's Tuxedo has stayed on top of all the hottest trends, sometimes even offering items and ideas that are new and unique in the Los Angeles, Orange and San Bernardino County areas. We provide uncompromised sales and rental services. When you step inside a Carducci’s Tuxedo, in Claremont or Yucaipa ,you will find everything you need.